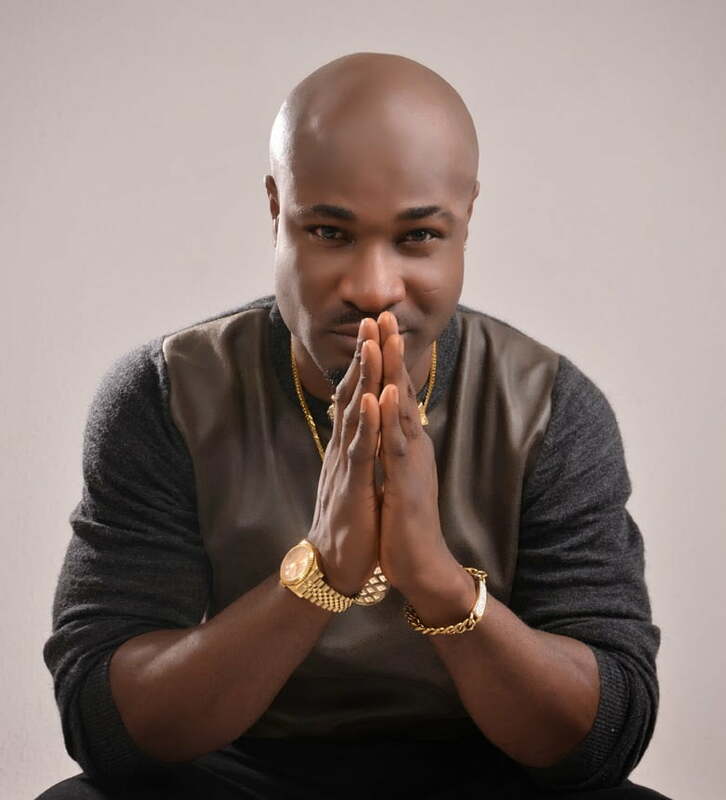 Nigerian singer, Harrysong, has called out Delta state governor, Ifeanyi Okowa, over negligence to the increasing rate of communal clashes in the state. He was particular about the clash between the Ogbe Ijaws and the Aladja people which has been neglected over time by the governor. According to the him, Governor Okowa is a businessman not a leader and should be replaced in 2019. Alongside the video on his Instagram page @iamharrisong, he wrote “I woke this morning highly infuriated and troubled about how much Nigerian politicians have raped this country without a conscience. “Even my state Governor, Sen. IFEANYI OKOWA is worse. Aladja and my community, Ogbe Ijaw have been killing themselves for years and Okowa is rather playing a businessman than a father and a leader he is meant to be.